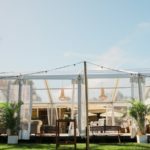 Excel Event Equipment Hire offers catering equipment hire on the Sunshine Coast. 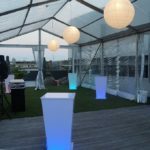 For all domestic and commercial events, contact us to find out more about our durable yet stylish inventory. We have a comprehensive range of top quality catering equipment that will suit any function. 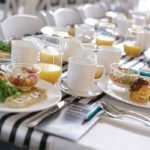 No matter the style or scale of your event, we have the catering equipment for you. We have taken great care to ensure that we only stock top quality catering equipment. This means that it is incredibly durable and appears ‘as new’. However, it is also stylish and elegant – suitable for even the most formal of occasions. 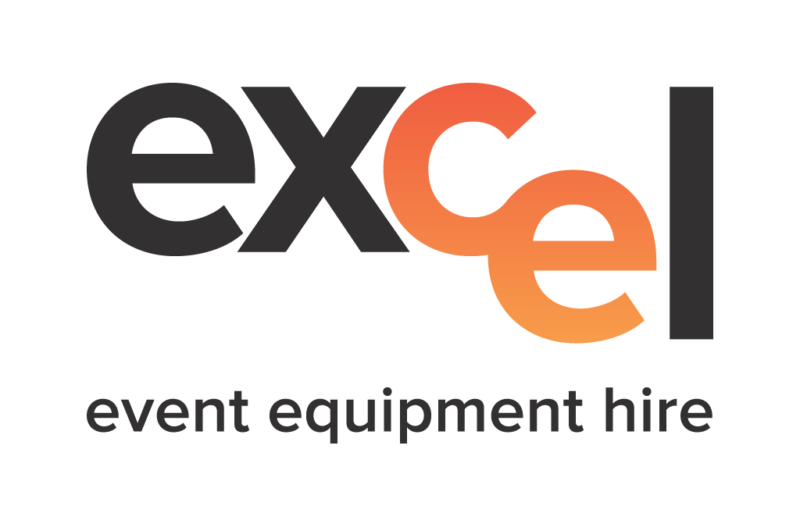 The team at Excel Event Equipment Hire has extensive experience. 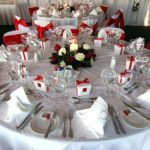 We have supplied catering equipment for all types of events. You can rely on us to provide a wealth of knowledge and professional advice. It’s a good idea to contact us to discuss your event. We will be able to help you assess your exact needs when it comes to catering equipment hire. 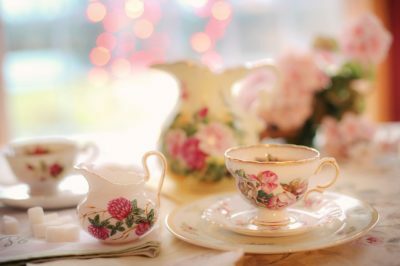 Our attention to detail means that all your catering equipment requirements will be taken care of. 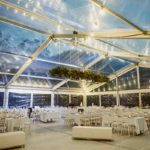 You can trust the Excel Hire team to deliver reliable service and superb catering equipment hire on the Sunshine Coast.